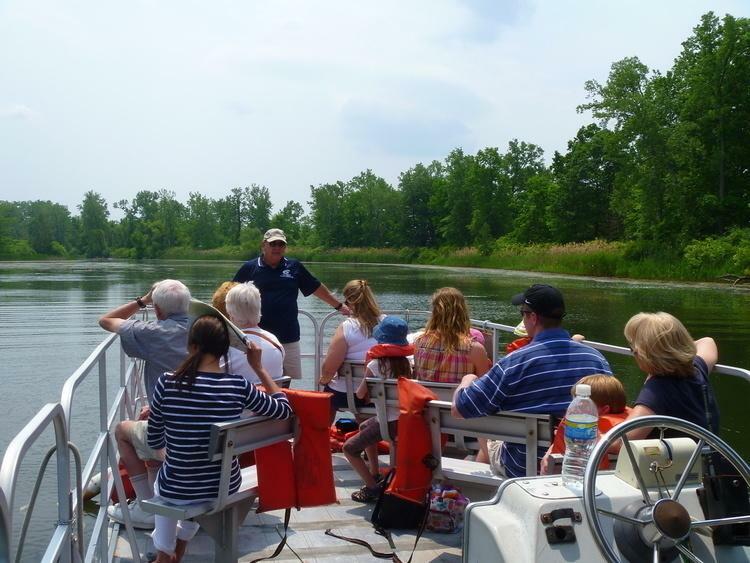 Presque Isle State Park will kick off Memorial Day weekend with free pontoon rides that continue throughout the summer. Each one-hour pontoon ride features a trip through the lagoon, where people might spot turtles, great blue herons, beavers, and other wildlife specimens that the peninsula has to offer. Rides leave the boat launch at 11 a.m., 1 p.m. and 2 p.m. Sign-up for rides is first come, first served and begins at 10 a.m. at the pontoon station. Sign-up is limited to 6 seats per person, but each pontoon ride can accommodate 16 guests plus crew.